I'm excited to share the next big box set in which I'll be participating, Heroines and Hellions. 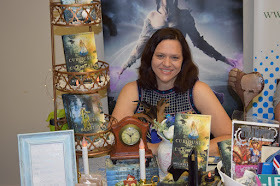 This is an all Urban Fantasy box set. I'll have a new book in this set. I am pretty sure it will be Wolves and Daggers, my Red Riding Hood retelling (based on my newsletter poll results!). It's 99 pennies now through release week! 🗡️NO DAMSELS ALLOWED!🗡️ These 22 kickass leading ladies wield their swords with the same grace as their lipstick. 💋 Join the badass ladies of HEROINES AND HELLIONS, 22 thrilling Urban Fantasy adventures chock-full of capable and tenacious heroines ready to save the day: from witches to vampires, shifters to fae, and every dark demon known to lurk the pages of fantasy fiction. Dive into dangerous worlds with tenacious leading ladies who raze the day by securing your copy today for only 99c! Do you like your leading ladies to save the day… or raze it? No matter which you prefer, this set is brimming with 22 magical stories (many BRAND NEW) told by some of the leading voices of urban fantasy in the industry, including several New York Times and USA Today bestselling authors! 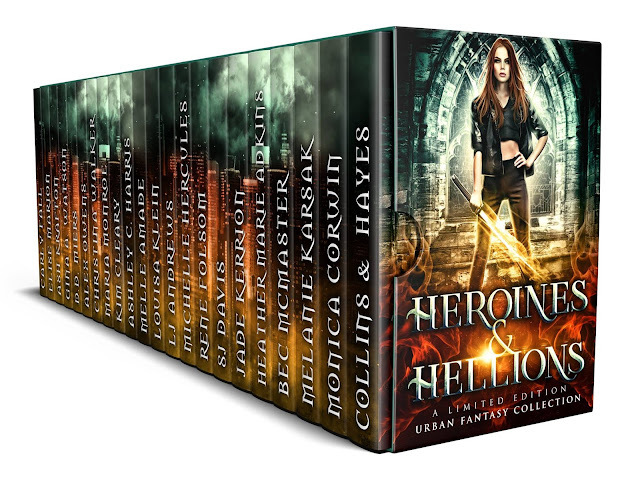 If you want strong female leads who strike back against the captivating worlds of vampires, elementals, fiends, and paranormal monsters, then you’re ready to charge into the adventures of HEROINES & HELLIONS, a pure Urban Fantasy collection! Grab your stake, silver bullets, and your limited edition copy of HEROINES & HELLIONS today! …but remember: no damsels allowed! 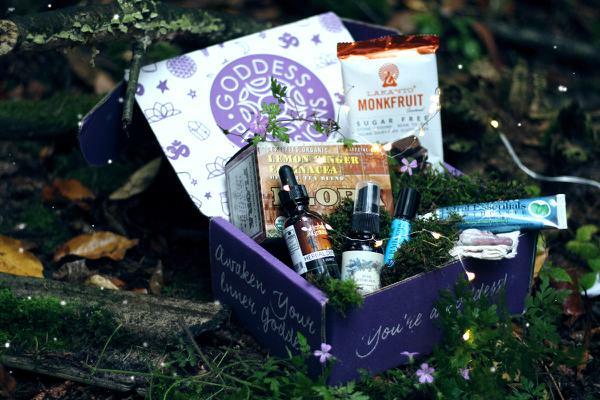 No damsels allowed heroines and hellions box set is seriously a fun set indeed.Look at its name i really find it more interesting than its name.Just so lovely blog.